Get $99* towards your new system with your trade-in of your old system. Already have equipment? Looking to switch? 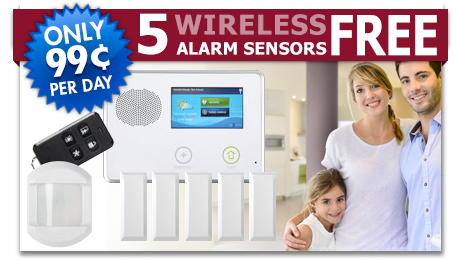 Don't overpay for quality alarm monitoring! 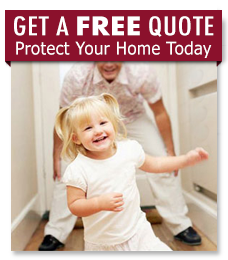 People who activate an existing system or switch to Budget Security Systems often save 10% to 20% off their home security bill. 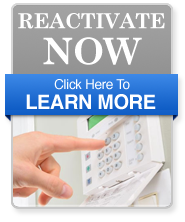 We offer reasonable monthly rates for top-rated, speedy alarm monitoring service. 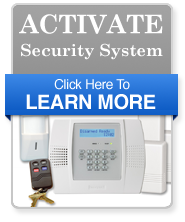 Call Budget Security Systems today for a free alarm monitoring quote. Established reputation-over 7 years servicing Metro Atlanta communities. We can reprogram and support most systems, and our licensed technicians can repair and get your system ready, often at no cost to you. Ask about cell communication - a cut phone line could disable a traditional system - consider using cell communication for your primary or backup communication. 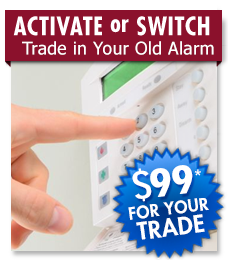 *$99 for trade-in must be applied towards a the purchase of new alram system with Budget Security Systems. $99 pecial has no cash value. $99 for trade-in can not be paid in cash. You will see $99 discount on final charge.